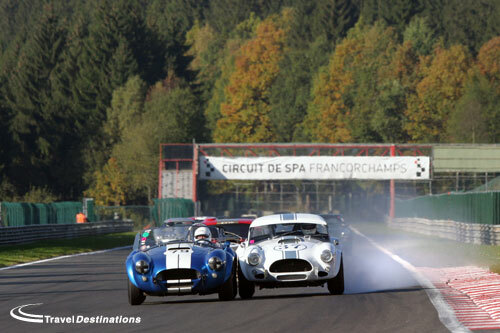 The Spa Six Hours festival is a whole weekend of spectacular classic motor racing at the famous Spa Francorchamps circuit. A relaxed event that everyone will enjoy. 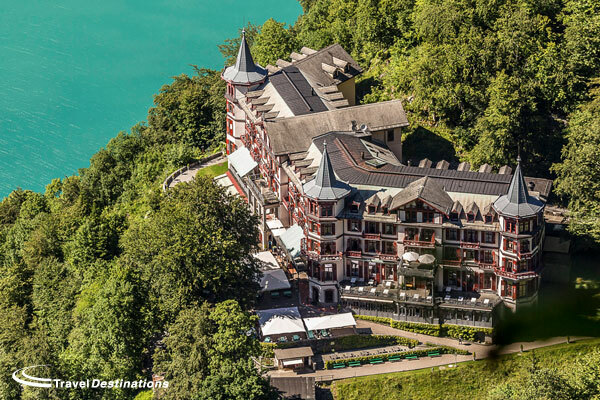 A ten night driving tour that takes you through France and into the magnificent Swiss Alps, where you stay in luxury hotels on Lake Brienz and Lake Geneva. 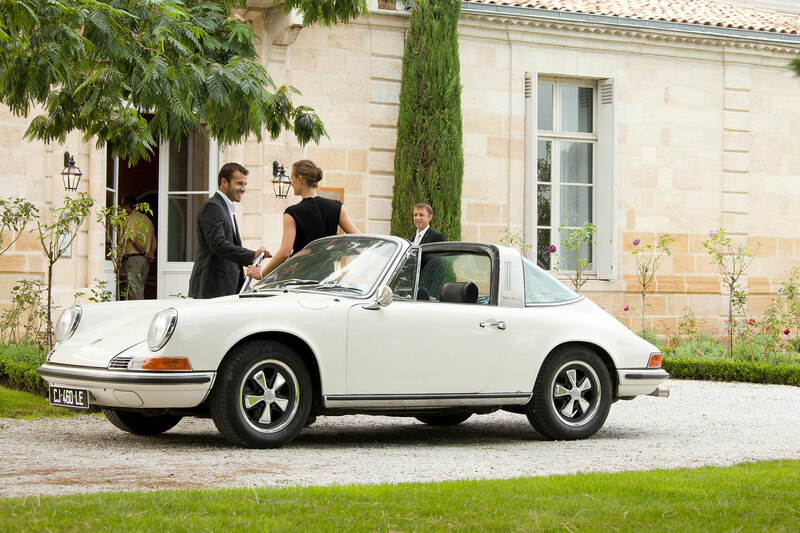 Seven night tour into the Bordeaux to explore some of the finest areas the region has to offer. 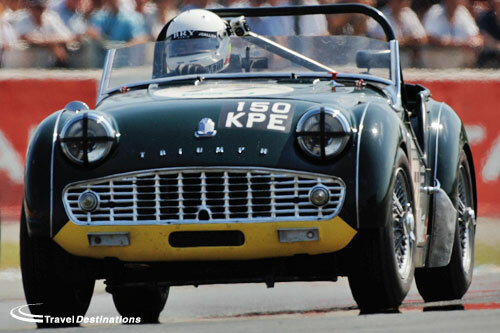 The TR Register return to the Le Mans Classic in July 2020. There are a number of accommodation options to choose from. 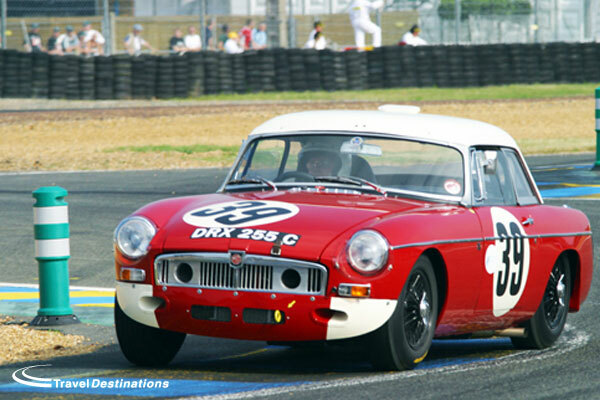 The MG Owners' Club return to the Le Mans Classic in July 2020. There are a number of accommodation options to choose from. 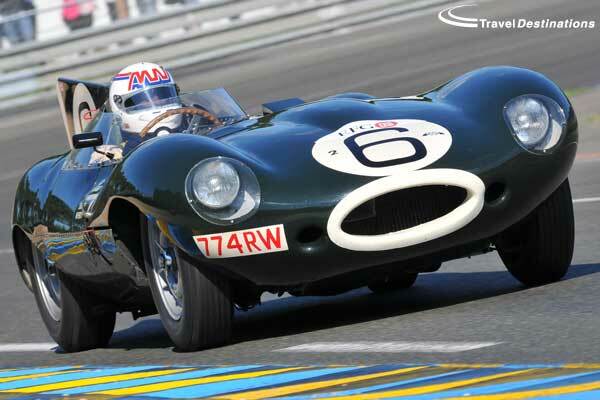 The Jaguar Enthusiasts' Club return to the Le Mans Classic in July 2020 with Travel Destinations. The official home of the JEC will be the Ibis Hotel Le Mans Est, but other options including staying trackside are also available.